Many Australian’s love to live and work overseas at least once in their lifetime. Most also eventually return home, however the financial implications of leaving one country and relocating to another are often overlooked. 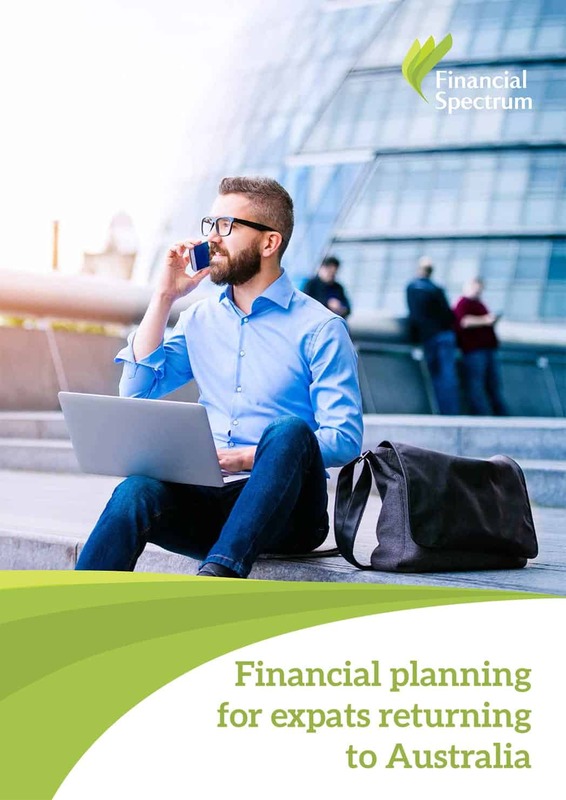 In this eBook we help you get financially prepared for the relocation.